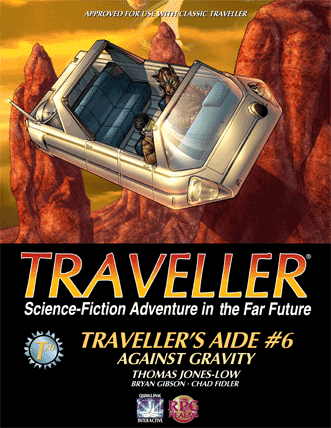 I’ve been reading the newer Traveller books recently, the 2nd of the Mongoose editions. My copy of the Vehicle manager arrived today, actually. Really wanting to run a campaign based on a series of John Scalzi novels. 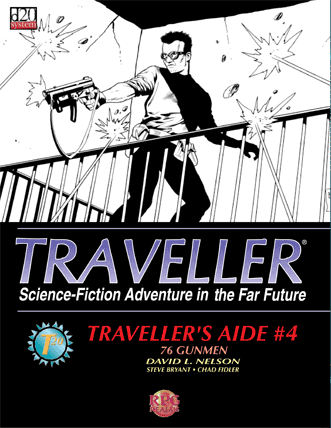 With that in mind, this latest Bundle of Holding grabbed my attention, consisting as it does of a big stack of Traveller books. 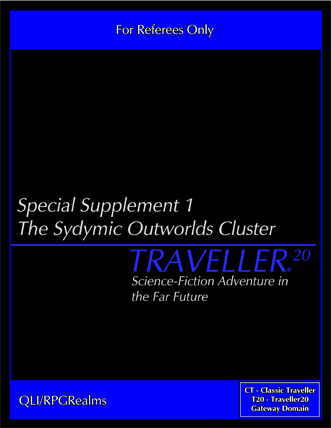 In this case, it’s the D20 edition of Traveller, though. 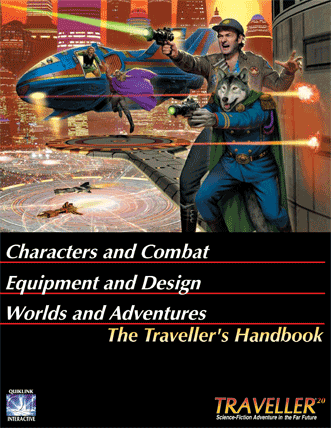 So, if you’re looking to play Traveller using rules similar to Dungeons & Dragons 3 or 3.5 and Pathfinder, then this is the bundle for you. 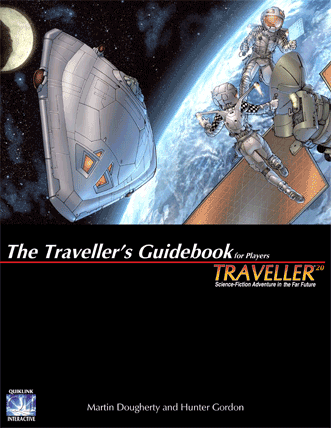 The core of this tier is the Traveller’s Guidebook. 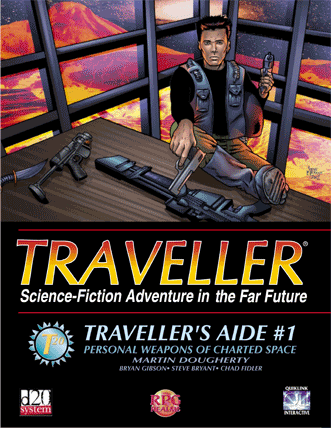 This has everything that the players need to get started and take part in a game of Traveller. It’s not everything that a GM (or ‘referee’ in Traveller parlance) would need, but that will be covered in the second tier. 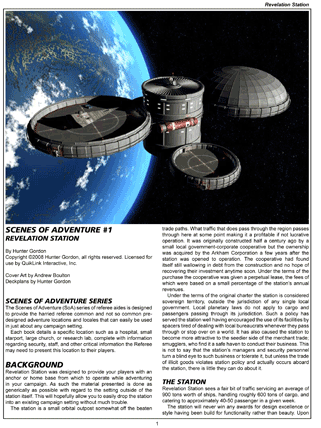 The Personal Weapons of Charted Space book, the pack of Vehicle Guides and the Starship Plans all give players access to lots of new equipment and goodies. Objects of the Mind sounds good as well, but I don’t know much about the psionicists yet. Not read up on them. 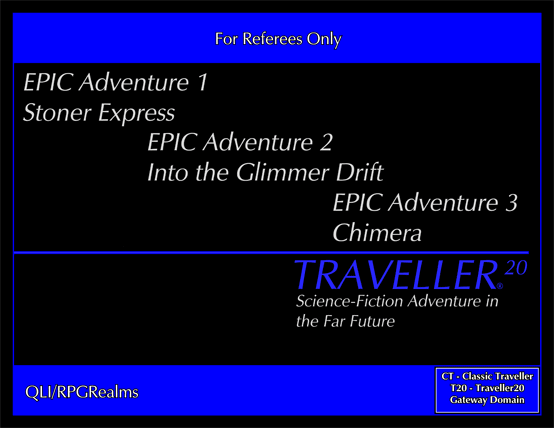 Whereas the first tier had the rules necessary for the players, this tier has the Core Rules Set, the three-volume set that the referee requires to run a game of Traveller20. This bundle also has the Referee screen with lots of charts and whatnot to help the referee manage the game. 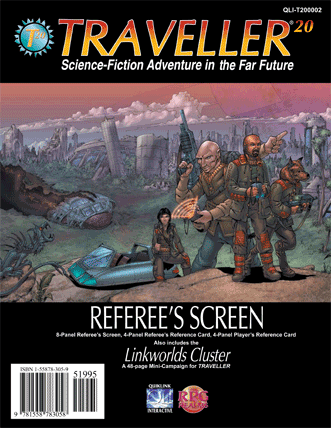 In addition to these rules, the referee also gets lots of campaign/setting material. 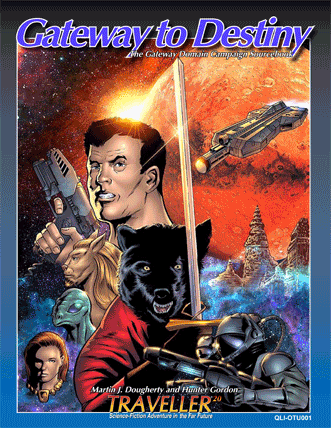 Gateway to Destiny is a great sourcebook with a full campaign setting, whilst the Starship Guides, Merc Heaven, Epic Adventures and Sydymic Outworlds Cluster books give you ready-made adventures and material to add to your own stories. 76 Gunmen also seem really cool, giving a bank of premade antagonists and thugs to drop into any game. 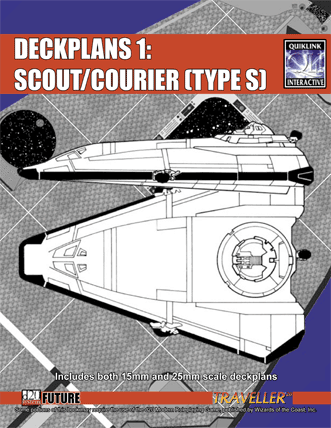 This is a good bundle if you like your Sci-fi roleplaying to have a distinctly D20-esque taste to it. Personally, I want to use the Mongoose system for my game, so it’s not super useful, but there’s good content here that’s easily transferrable. If you are interested in the bundle, it’s probably good to know that some of your money will be put to a good cause. In this case, some of it will go to Human Rights Watch. The bundle can be viewed and purchased on the Bundle of Holding website. You can click here for a direct link. Catch you in the Imperium! I saw it. 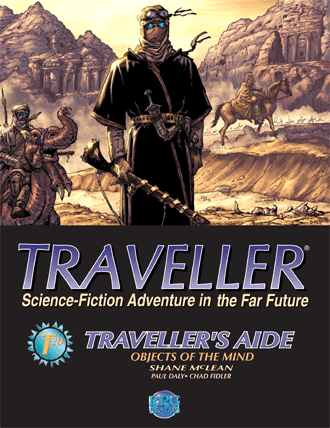 In the past, I have or had most versions of Traveller and probably 80%+ of the supplements, including the High Lightning deck plans that were lost in a move as were most of the other items over the years. I was able to replace some of the stuff on EBay or other places. 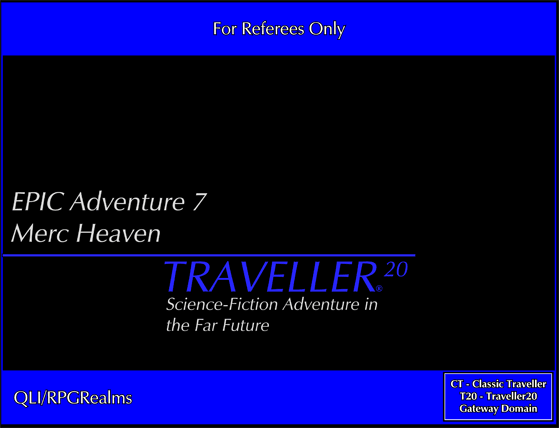 I used to play Space Opera by FGUI, but migrated to ICE’s SpaceMaster and I would probably figure out how to translate T20 to that system. 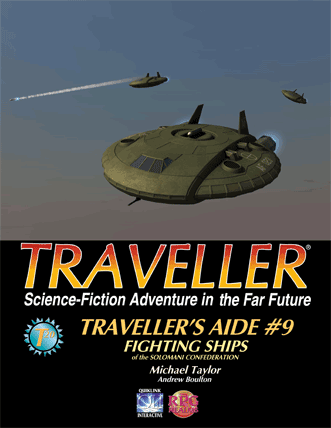 Glad to see it come back as I liked much of what was in the various incarnations of Traveller. I’ve played the first edition once, but otherwise my only real knowledge of the system is the current edition. I love the new books from Mongoose and I really adore the Pirates of Drinax box set. This might be sacrilege to fans of the classic editions, but I don’t have that point of reference.